AIAA SciTech 2017 (formally known as the AIAA Science and Technology Forum and Exposition) will be held in Pointwise's backyard this coming January, just north of Dallas/Fort Worth International Airport in the city of Grapevine, Texas. Because of the locality, there will be plenty of opportunities for you to meet, mingle, and converse with Pointwise staff including technical papers, the exposition hall, and a reception. Let's start with the most important event. Take a moment from SciTech's hectic schedule of meetings, meetings, and more meetings to enjoy food, drink, and conviviality at a reception in the Pointwise hospitality suite on Wednesday evening from 5 to 8 p.m. in room Dallas 6. Pointwise engineers are authors on four technical papers that will be presented at SciTech. Mesh Generation for the NASA High Lift Common Research Model (HL-CRM) will be presented by Carolyn Woeber, manager of our technical support team. Her co-authors on this work are Erick Gantt and Nick Wyman. The presentation will be on Monday, 9 January at 3 p.m. in room Grapevine D. This paper will describe work being done in support of the 3rd AIAA CFD High Lift Prediction Workshop and the 1st AIAA Geometry and Mesh Generation Workshop. Both of these workshops are being held the weekend prior to AIAA Aviation 2017. The HL-CRM is a model of a commercial, transonic, transport aircraft including fuselage, wing, pylon, and nacelle. For the purpose of the High Lift Prediction Workshop only the fuselage and wing are to be simulated with a leading edge slat and inboard and outboard single-slotted flaps. Details about the configuration's development are documented in AIAA paper 2016-0308 by Lacy and Sclafani. 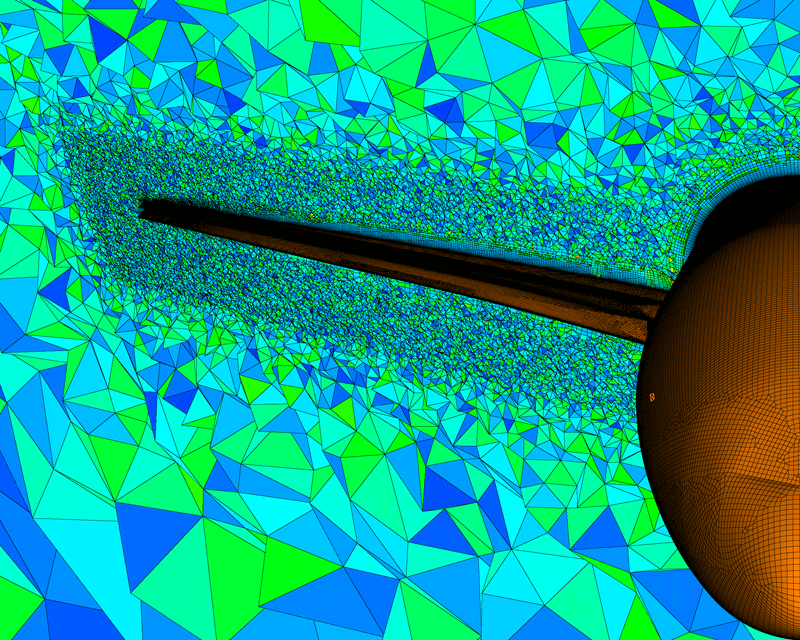 Figure 1: This hybrid mesh for the HL-CRM is one of several being generated in Pointwise for support of two AIAA CFD workshops. 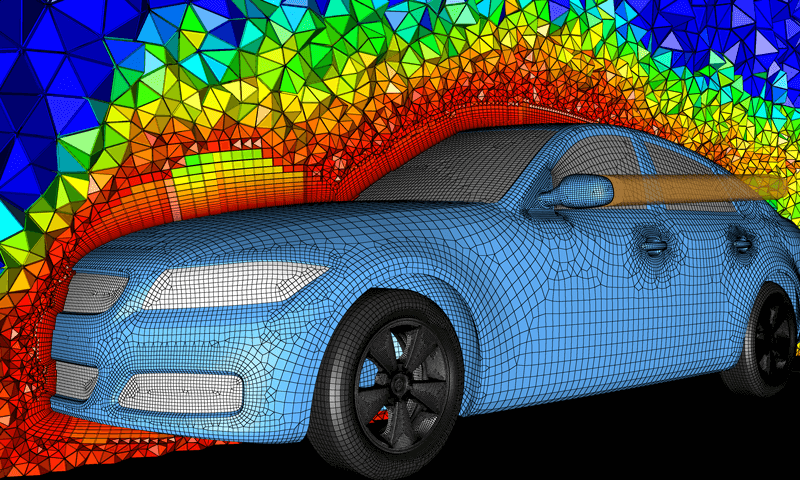 Results from HPCMP CREATE-AV COFFE and KCFD Solvers for the 6th AIAA Drag Prediction Workshop Cases was co-authored by Pointwise's Steve Karman from our applied research team and features his work on generating high order, curved meshes. His non-Pointwise co-authors are Jon Erwin, Ryan Glasby, and Douglas Stefanski. This presentation will be on Monday, 9 January at 3:30 p.m. in room Dallas 5. Our work on high order, curved meshes was described in last quarter's issue of The Connector. That article described the elevation of linear meshes through insertion of additional nodes, the curving of surface-constrained elements to the geometry model, and most importantly the blending of the elements' curvature from geometry surface to the mesh interior. See more in High Order Mesh Generation at Pointwise. 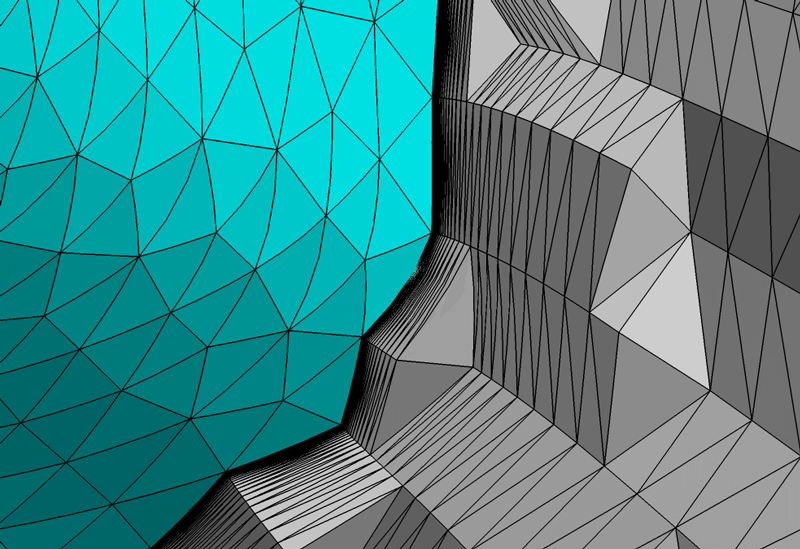 Figure 2: Closeup of a portion of a cubic mesh generated for the 6th AIAA Drag Prediction Workshop by Pointwise. The same co-authors have a second paper, Results from HPCMP CREATE-AV COFFE for 3-D Aircraft Configurations with Higher-Order Meshes Generated by Pointwise, Inc., that will be presented on Wednesday, 11 January at 4:30 p.m. in room Dallas 1. Dr. Karman also co-authored Stabilized Finite Elements in FUN3D with Kyle Anderson and Jim Newman. This work will be presented on Monday, 9 January at 10:30 a.m. in Room Texas 3. Note: Presentation times and locations are controlled by AIAA and subject to change. You can meet Pointwise engineers in Booth #420 in the exhibit hall during the SciTech event. In our exhibit booth you can get all your meshing questions answered and see demonstrations of the new features in Pointwise Version 18 like unstructured quadrilateral and hexahedral meshing and tetrahedral mesh clustering sources. Figure 3: Come to booth 420 in the exhibit hall at SciTech to see demonstrations of Pointwise Version 18. AIAA will be serving ice cream and coffee from 3:30 to 4 p.m.
We hope to see you at AIAA SciTech in Grapevine, Texas this coming January.